Welcome to the Nintendo Direct broadcast! Watch the presentation to see updates on upcoming Nintendo Switch and Nintendo 3DS games, including new details on Mario Tennis Aces. Once the broadcast is over you can re-watch the presentation and extra videos here again at any time! 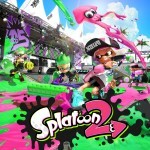 This Nintendo Direct presentation includes information on upcoming titles for Nintendo Switch and Nintendo 3DS family systems, including new details on Mario Tennis Aces. 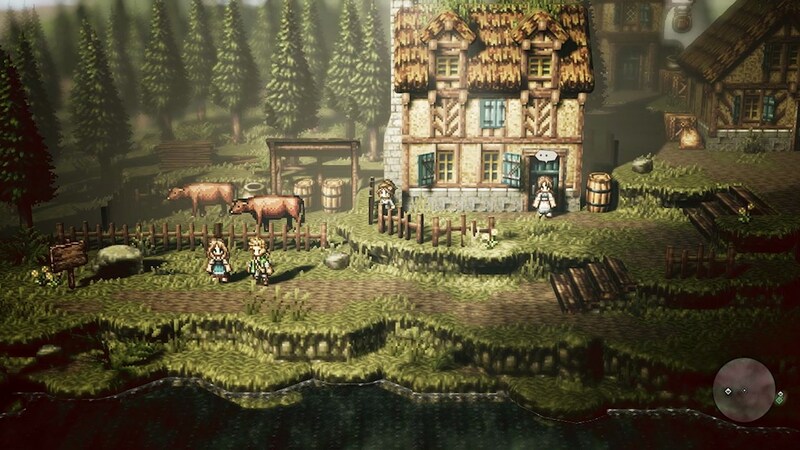 Embark on an adventure all your own when OCTOPATH TRAVELER launches July 13th on Nintendo Switch! 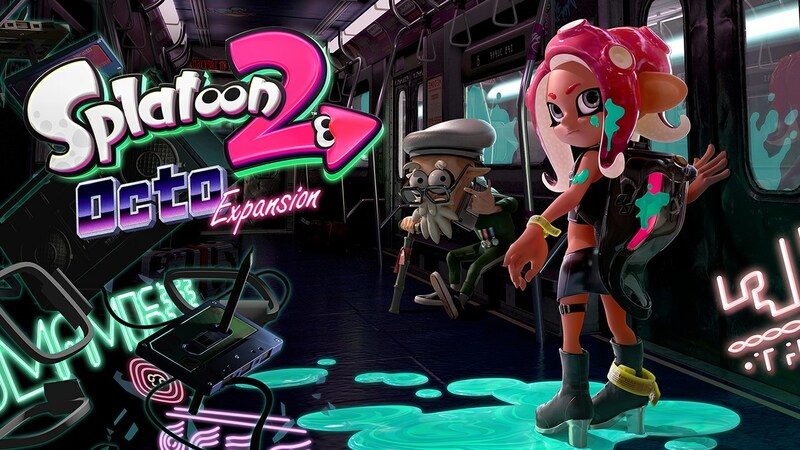 Introducing Splatoon 2: Octo Expansion, a hefty new single-player mode coming to Splatoon 2 as paid downloadable content this summer! The Super Smash Bros. series is coming to Nintendo Switch in 2018!